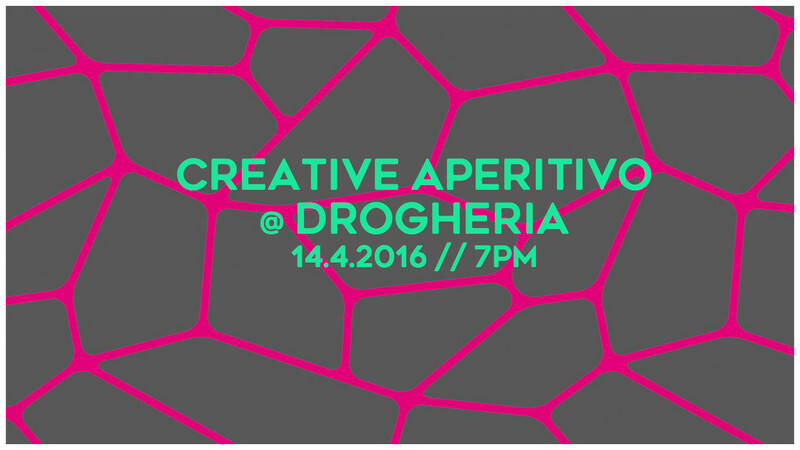 Come and join us at Drogheria to meet other members and plan new projects. Please feel free to share and invite your friends! Invite your creative friends//Invitare gli amici creativi. 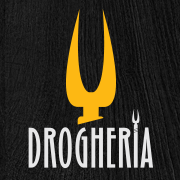 Drogheria is in Piazza Annogoni (zona Sant’Ambrogio).